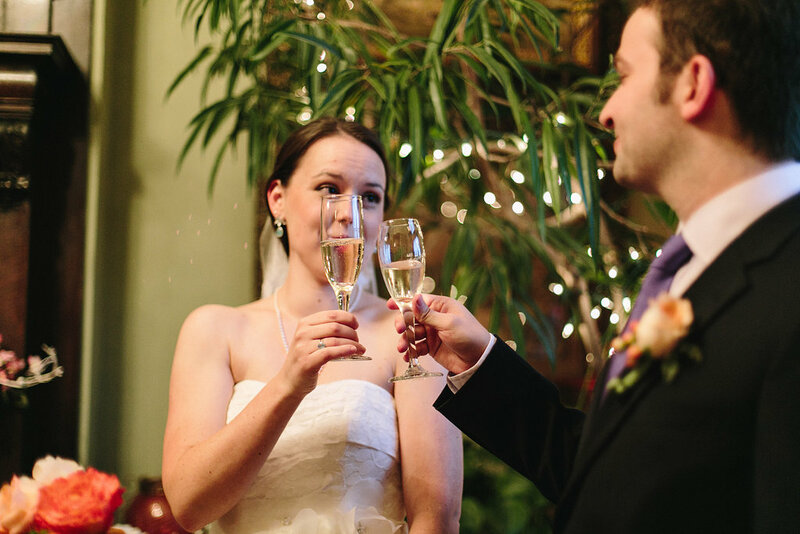 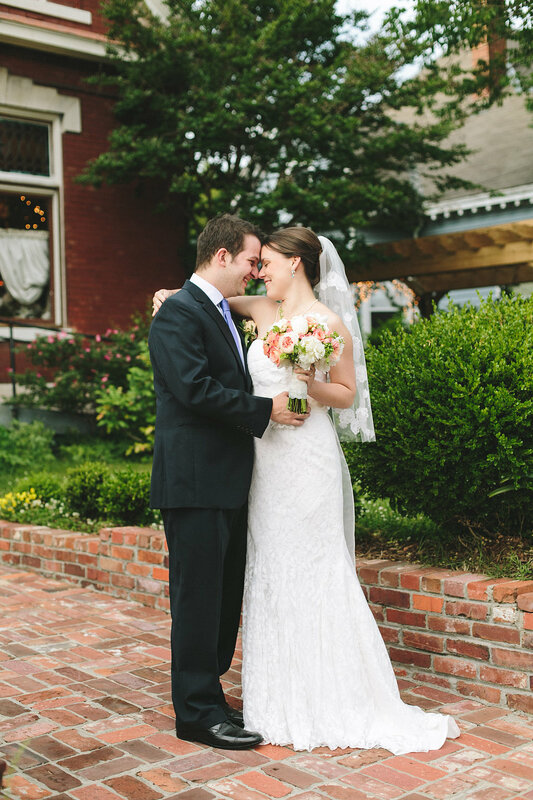 A big thanks to Laura at Reaux Photo for sending over today's wedding! 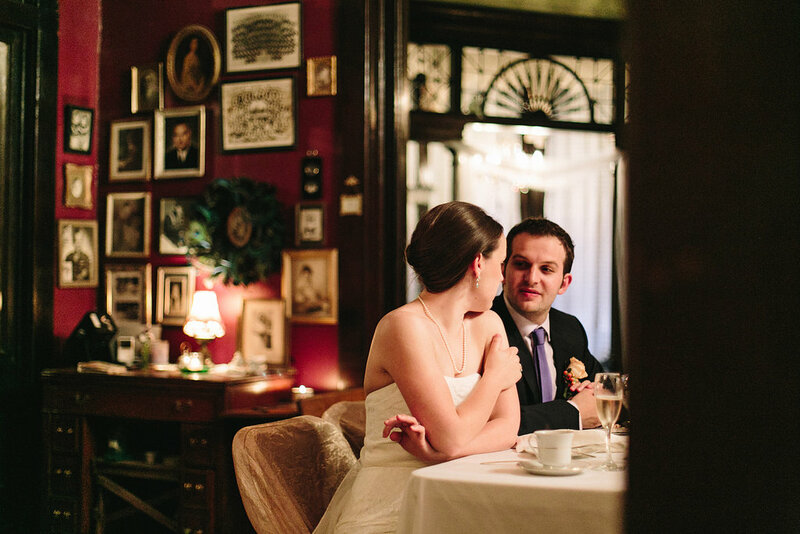 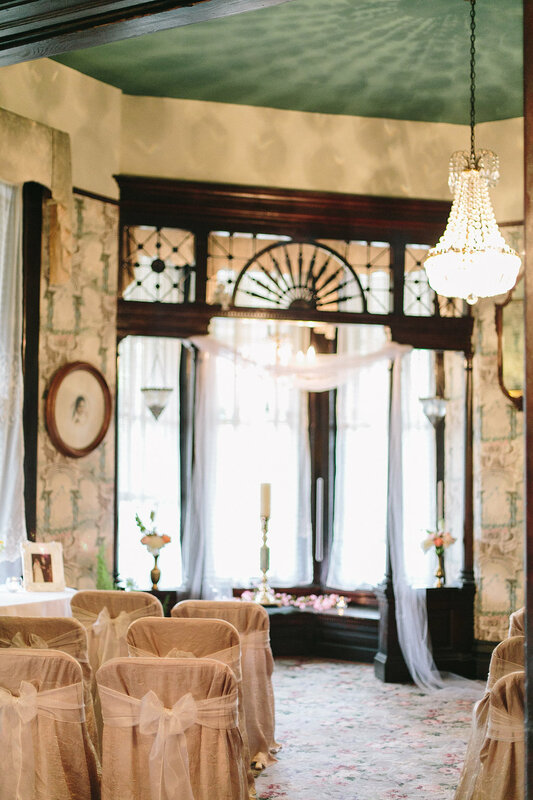 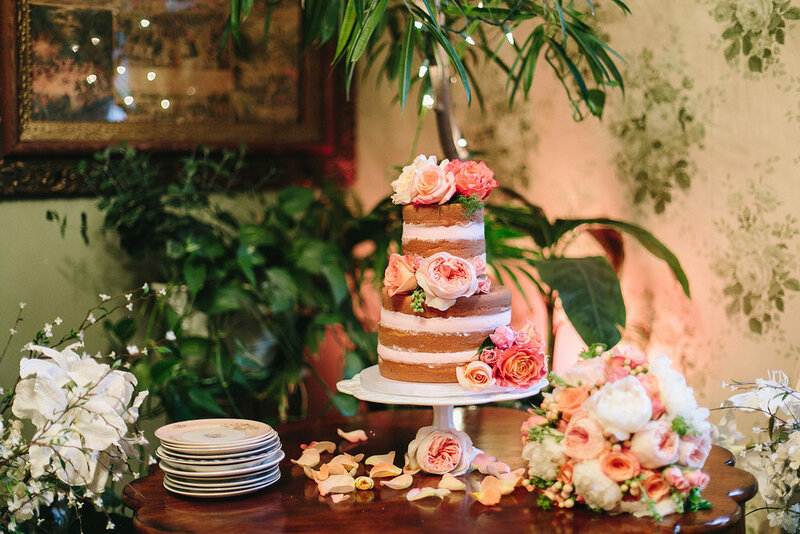 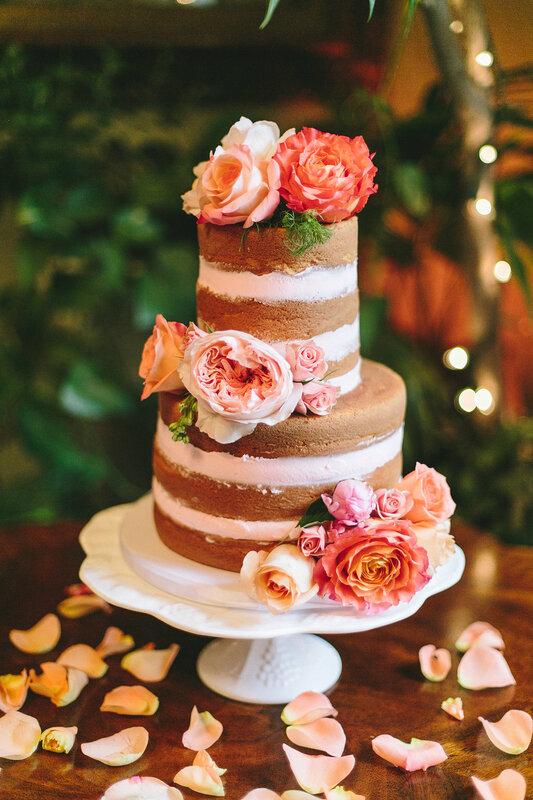 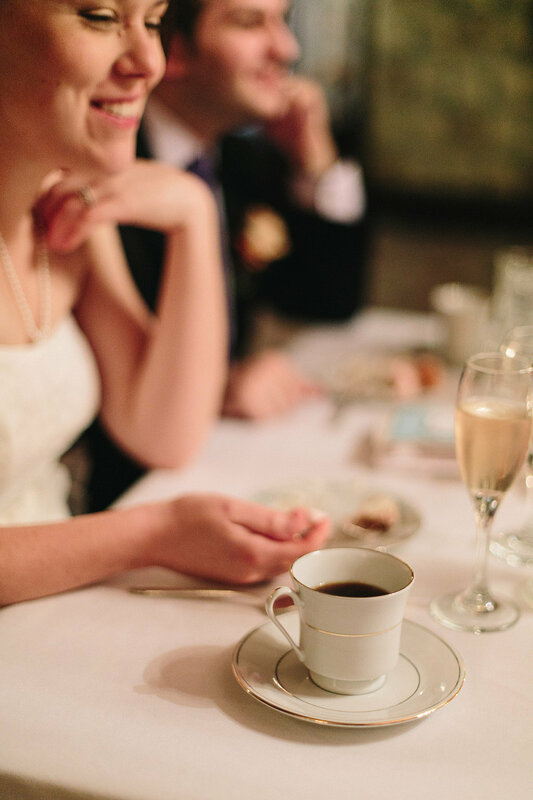 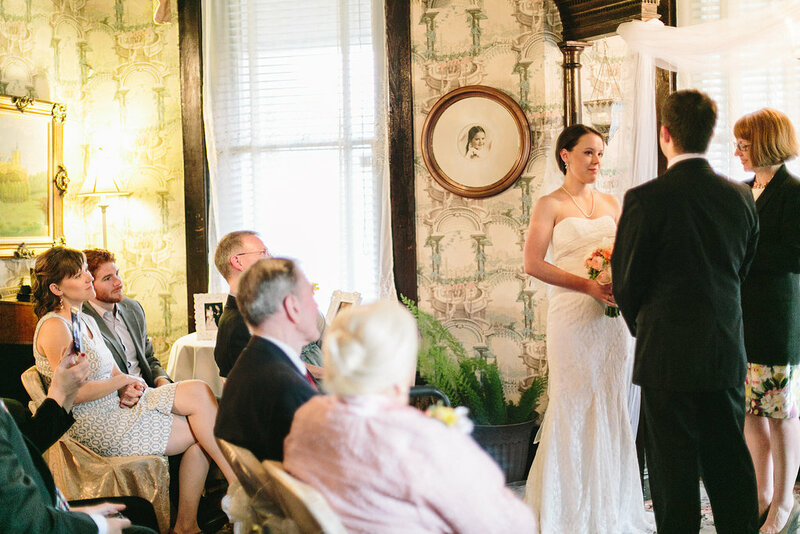 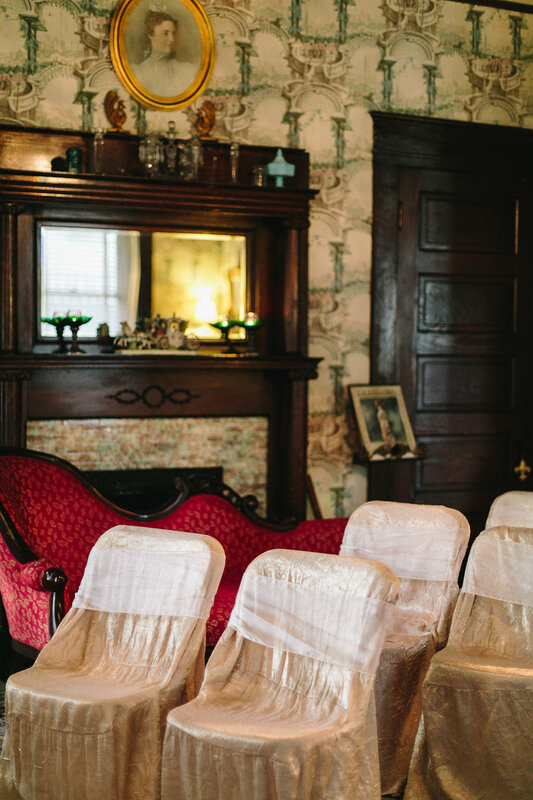 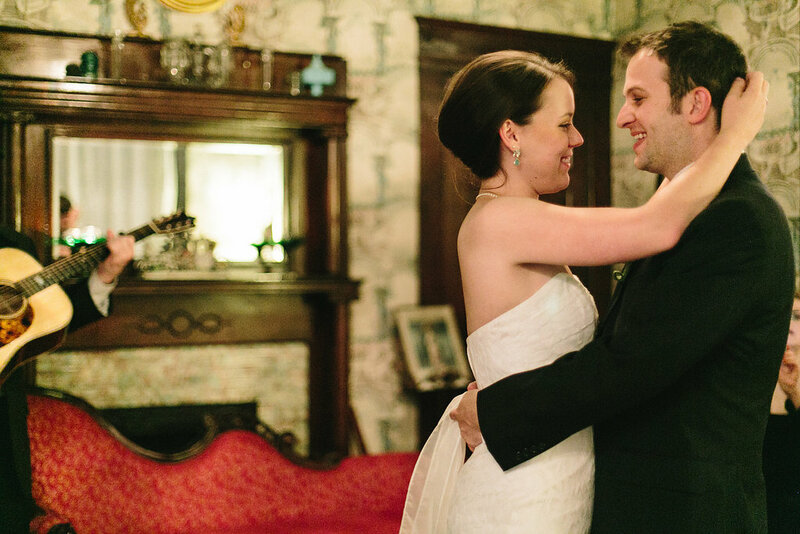 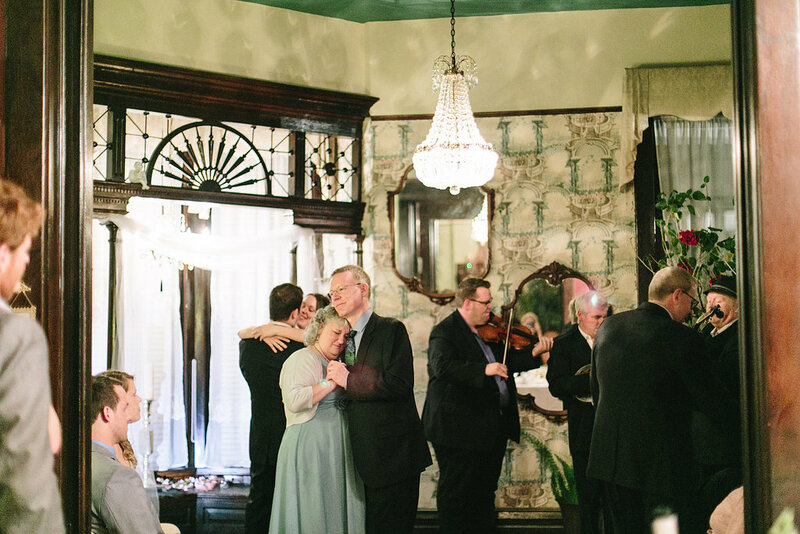 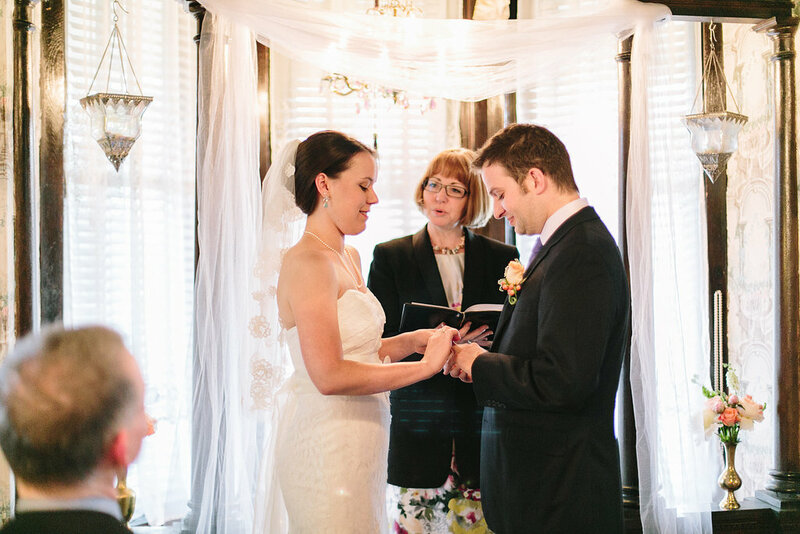 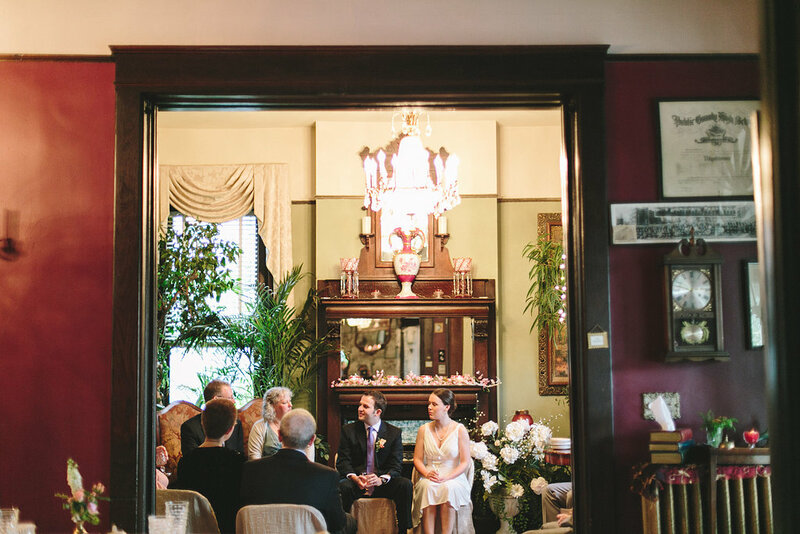 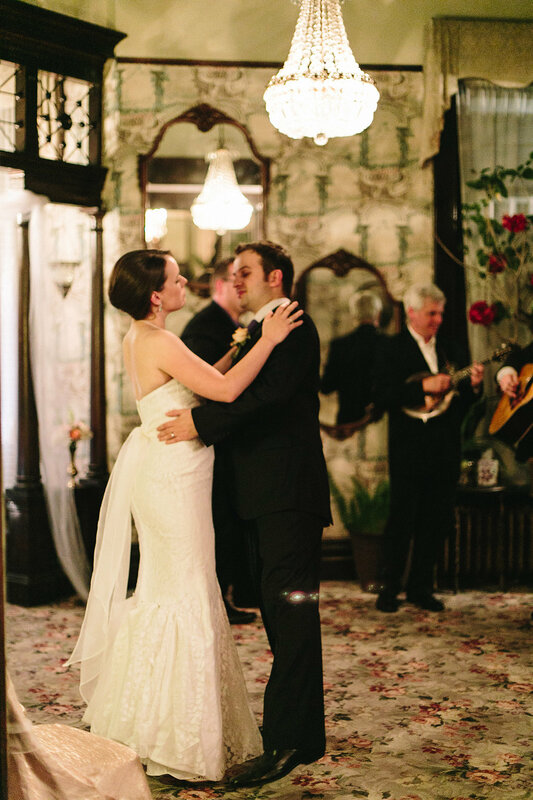 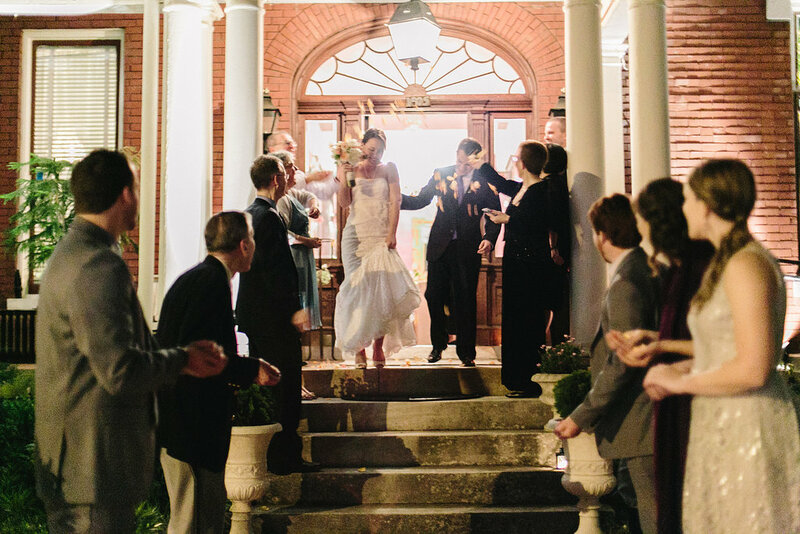 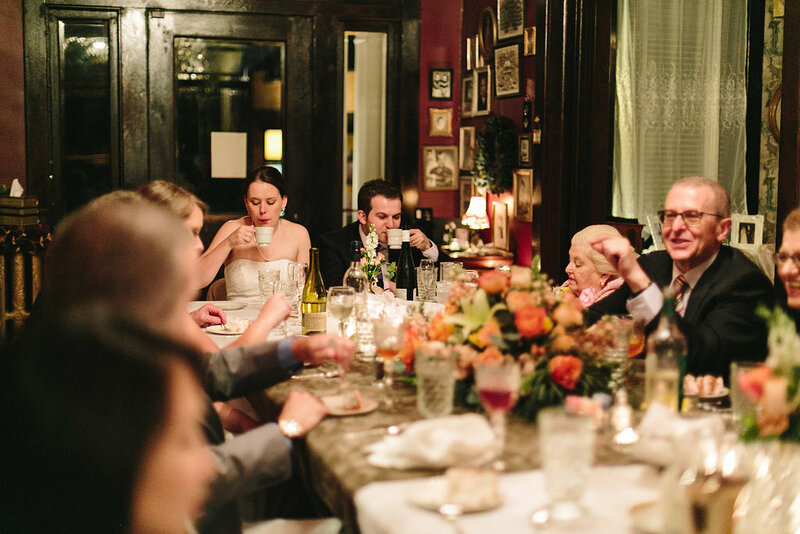 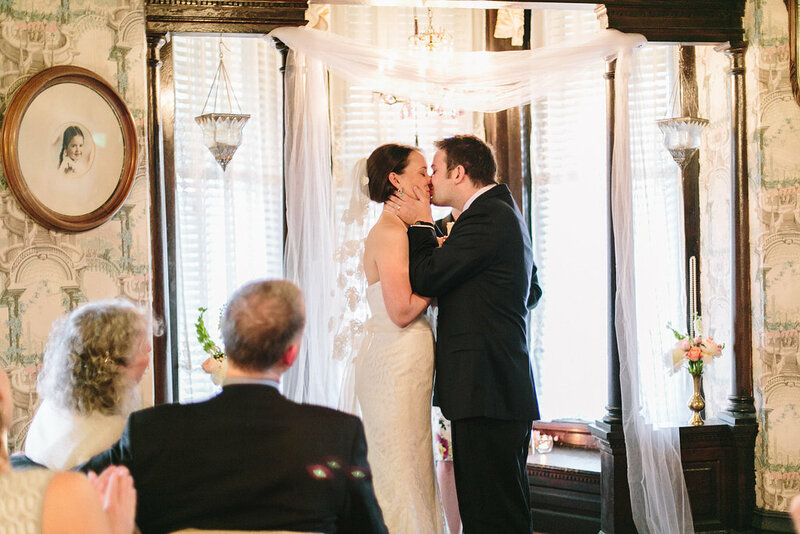 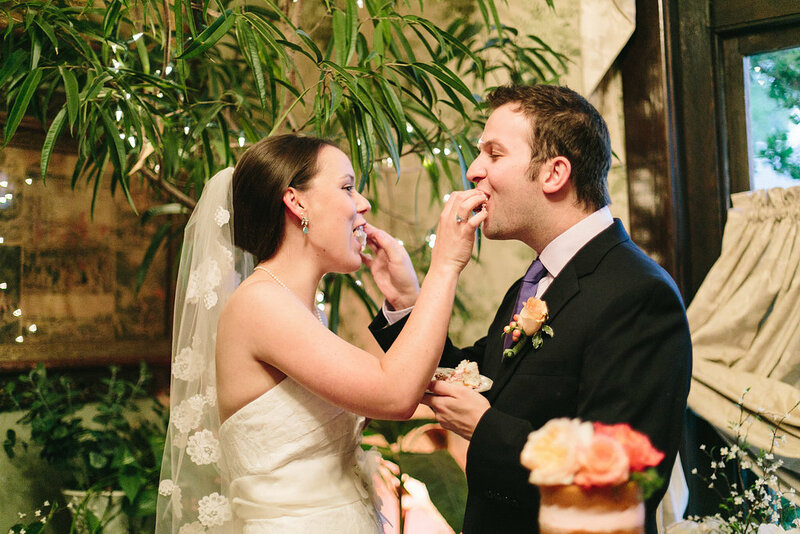 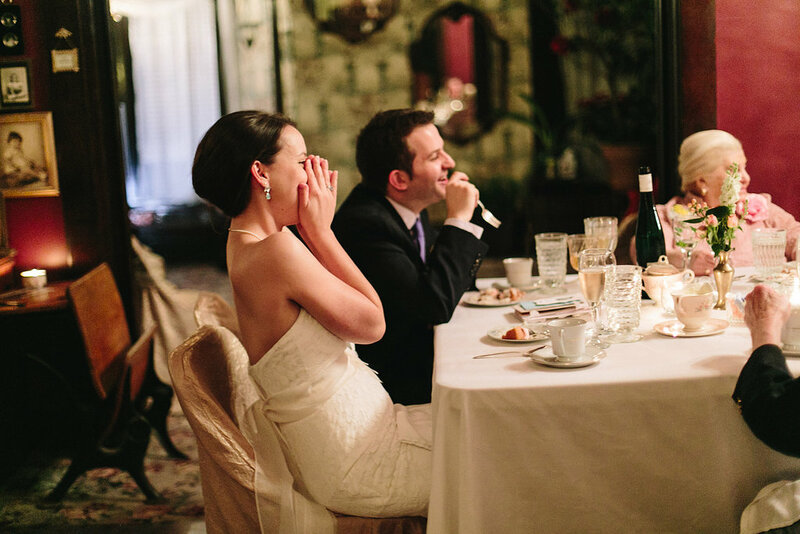 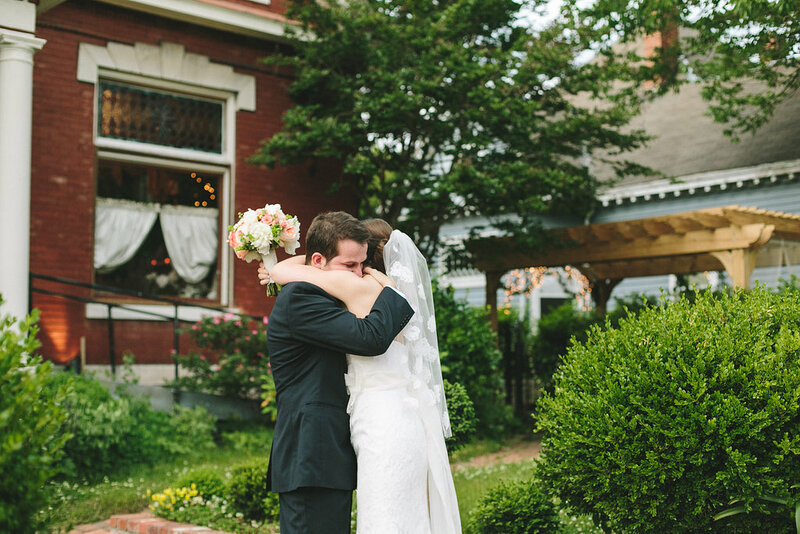 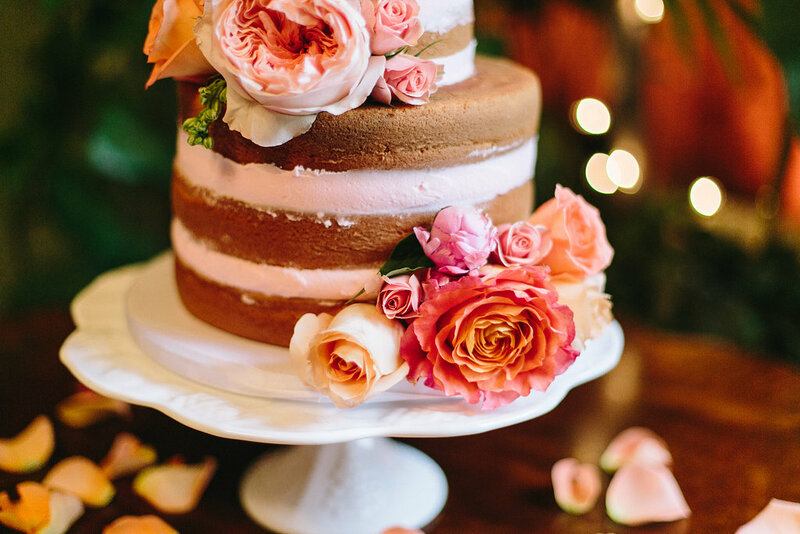 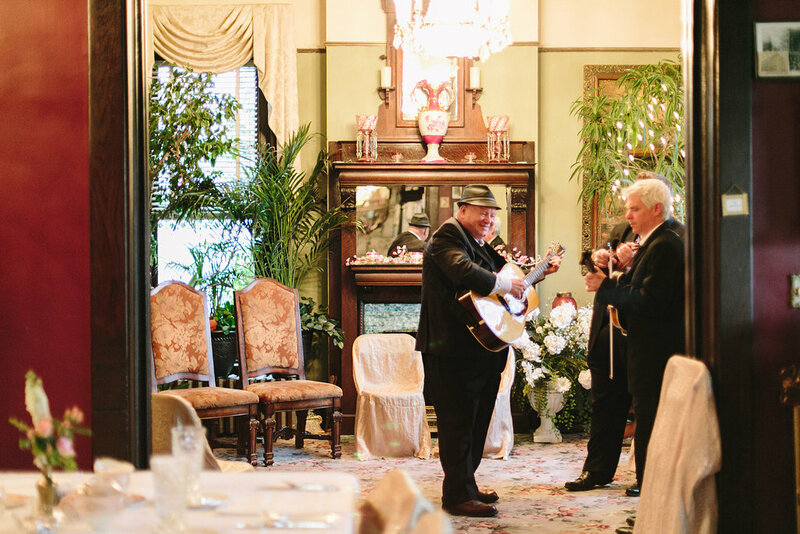 Hannah and Max chose Top O'Woodland for their East Nashville wedding. 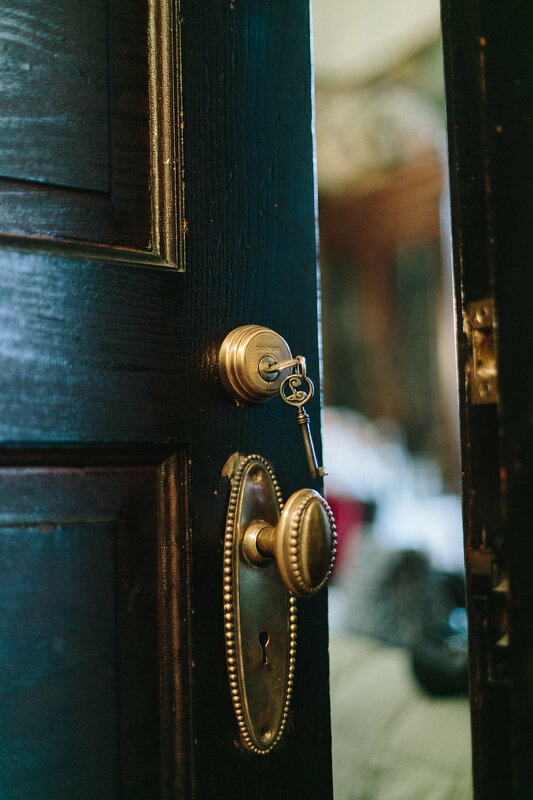 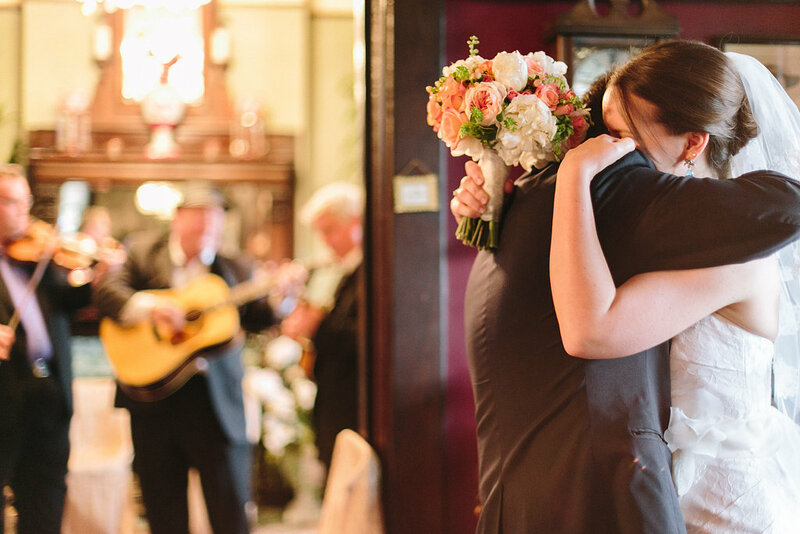 Top O'Woodland is a bed and breakfast which fit the couples style to a T. Hannah and Max wanted a small, intimate wedding with their nearest and dearest and even though they only had 12 wedding guests, their big day was not short on style. 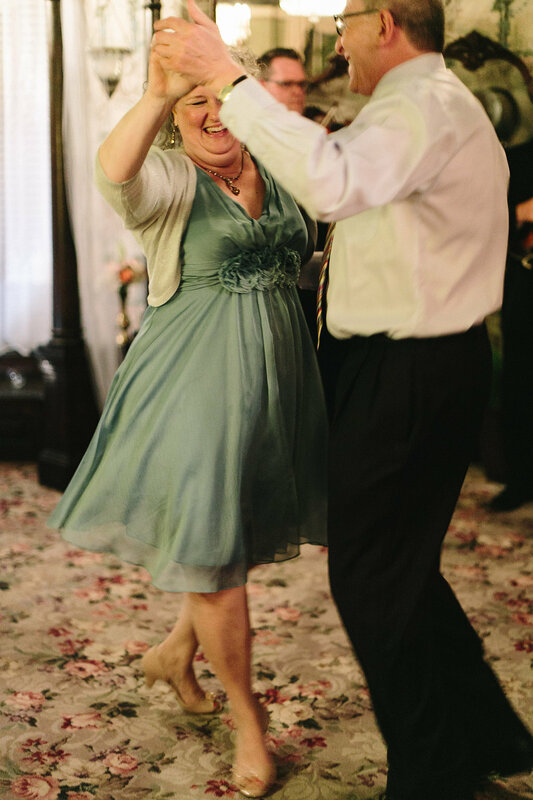 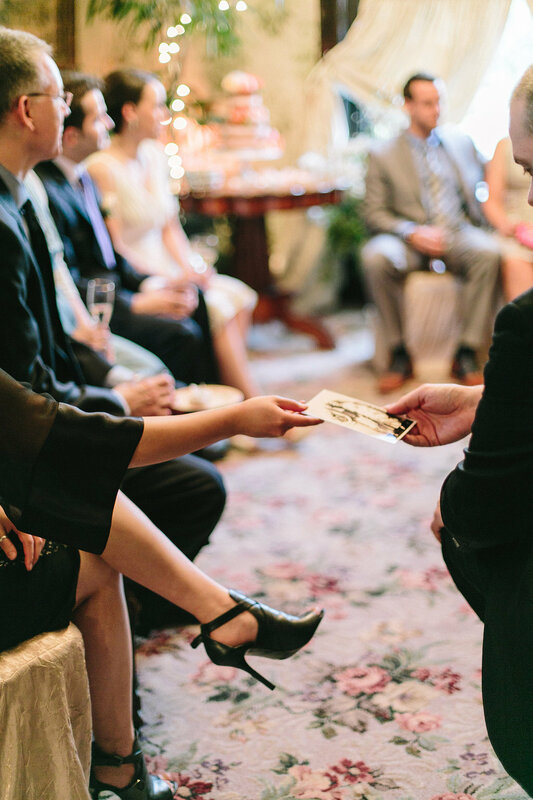 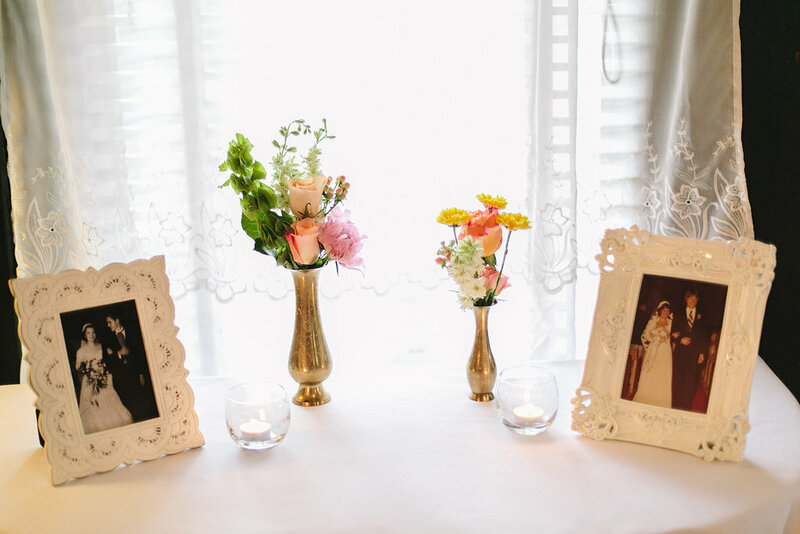 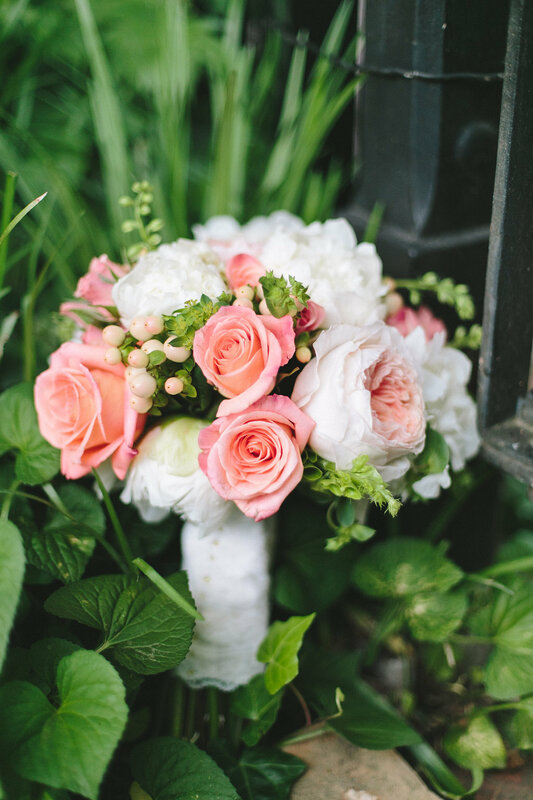 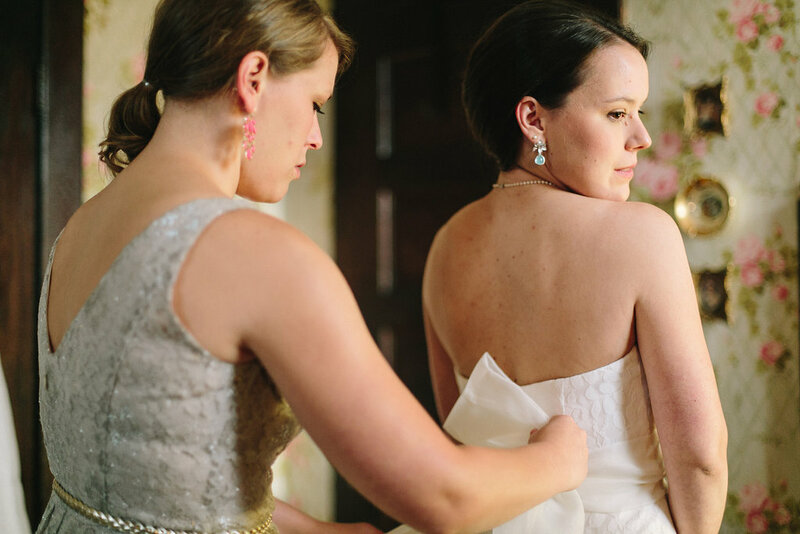 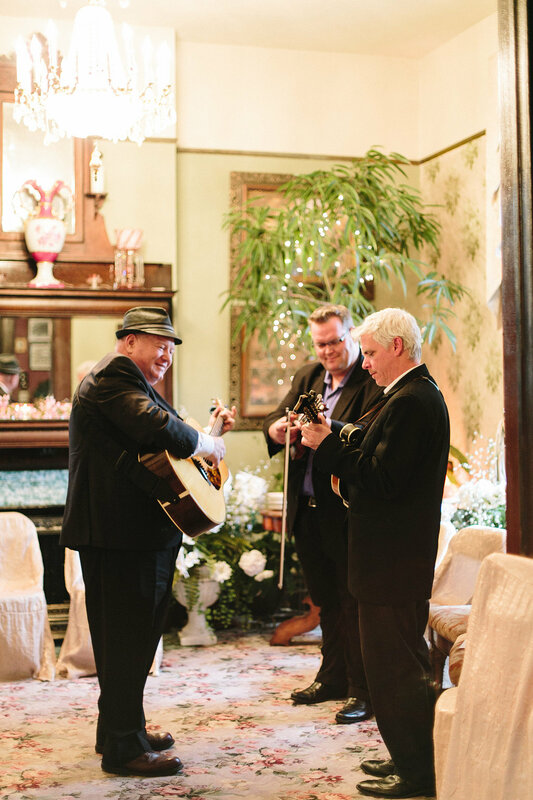 This wedding is full of nostalgia, remembrance, and new memories beginnings.